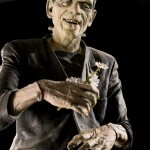 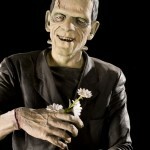 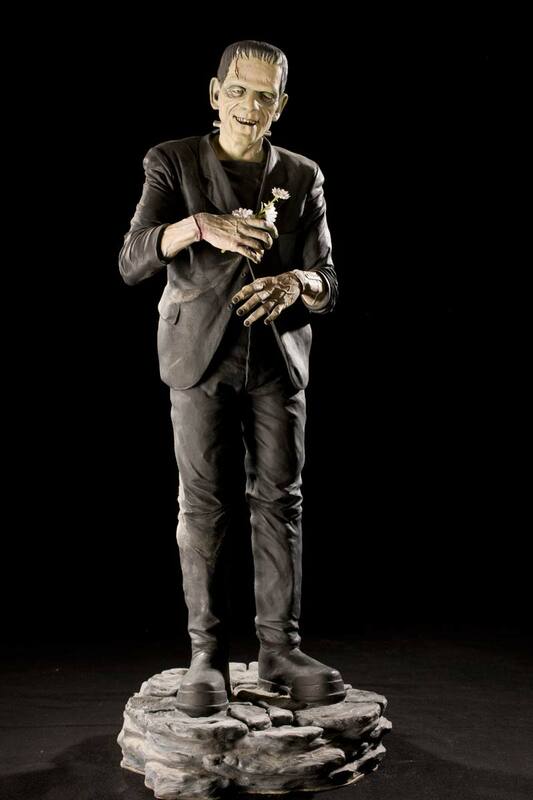 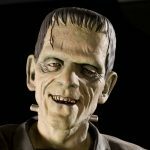 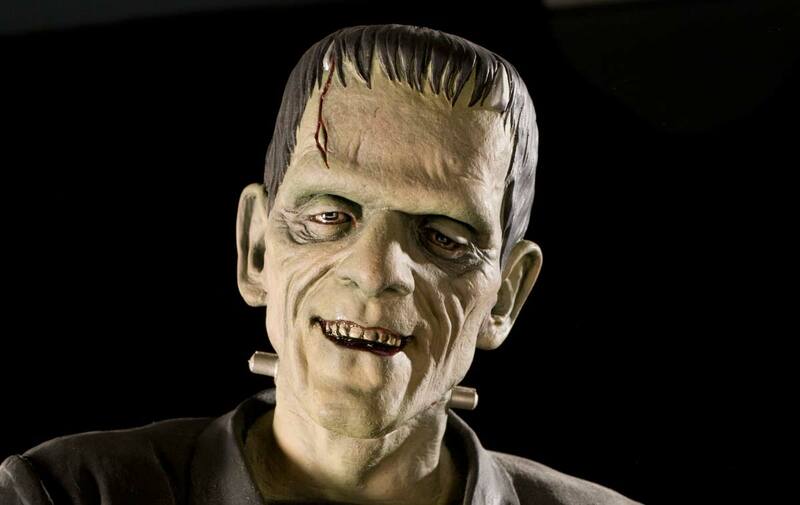 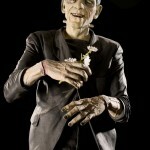 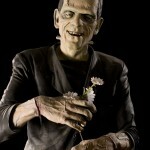 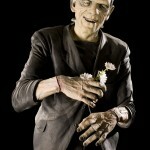 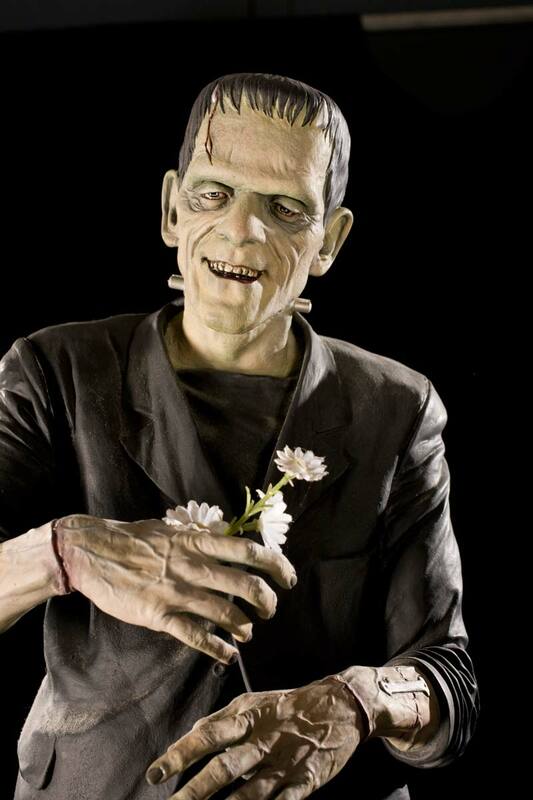 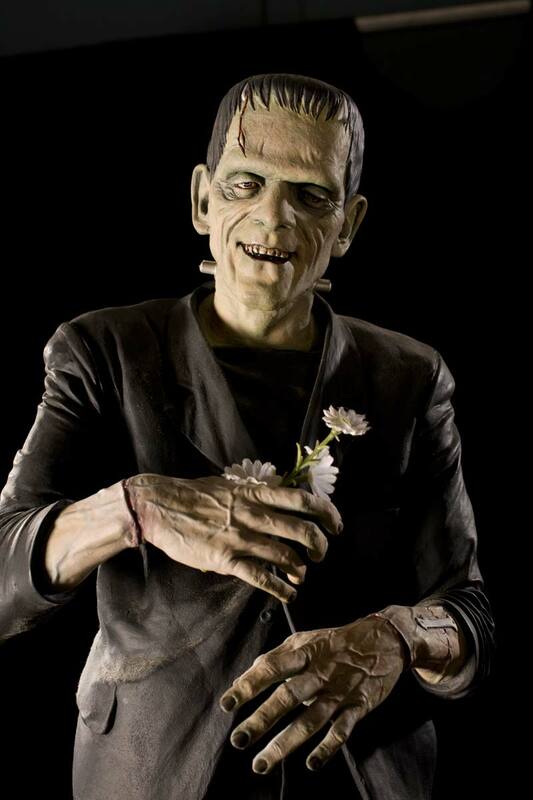 A key moment in the film, Frankenstein, when the monster is happily looking at a daisy. 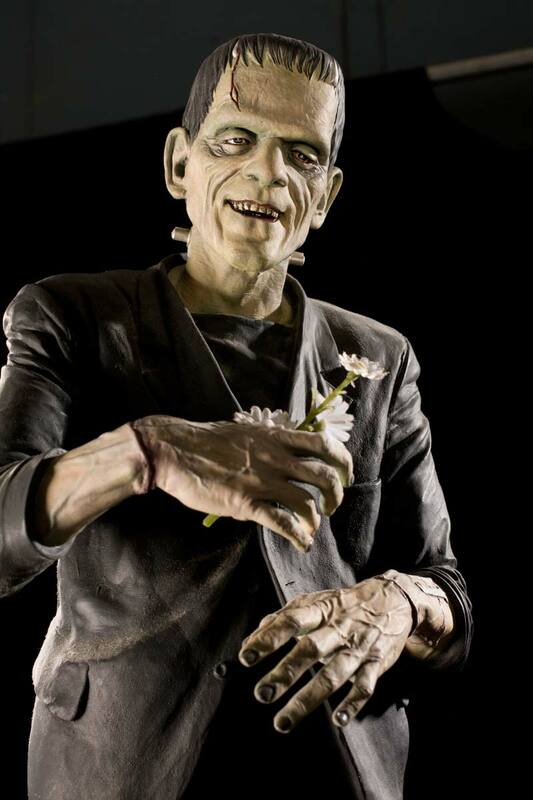 Soon thereafter, he throws little Maria into the lake thinking she too will float like a daisy. 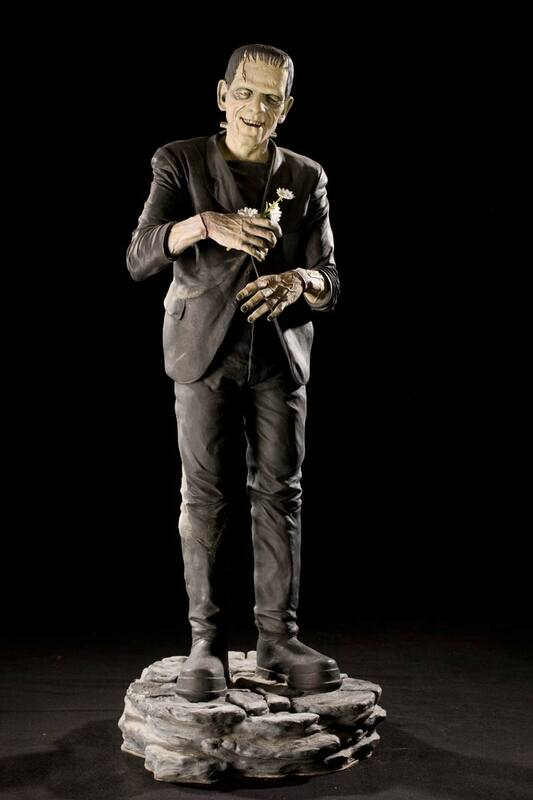 Another Tony McVey masterpiece. 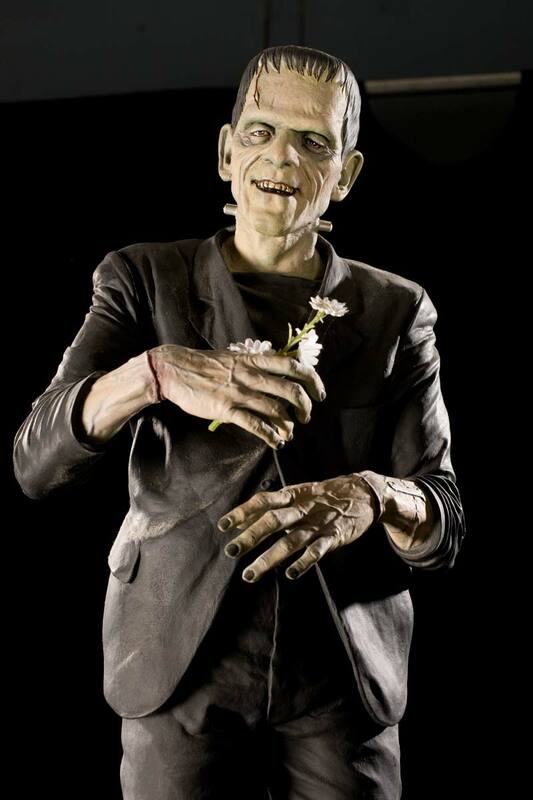 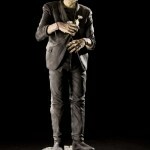 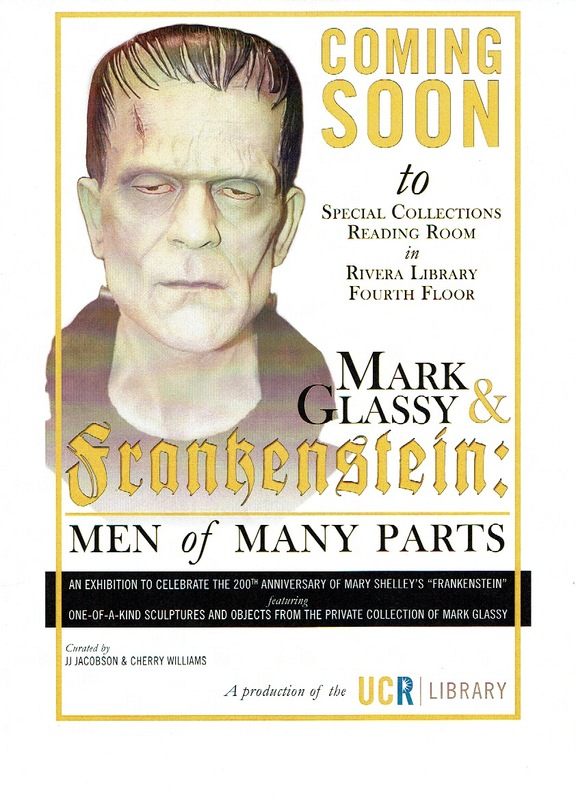 Frankenstein is a 1931 Pre-Code Horror Monster film from Universal Pictures directed by James Whale and adapted from the play by Peggy Webling which in turn is based on the novel of the same name by Mary Shelley. 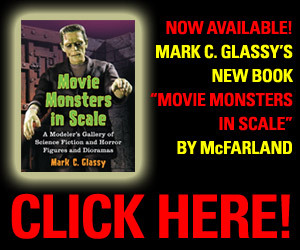 The film stars Colin Clive, Mae Clarke, John Boles and Boris Karloff, and features Dwight Frye and Edward van Sloan. 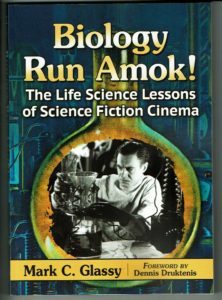 The Webling play was adapted by John L. Balderston and the screenplay written by Francis Edward Faragoh and Garrett Fort with uncredited contributions from Robert Florey and John Russell. 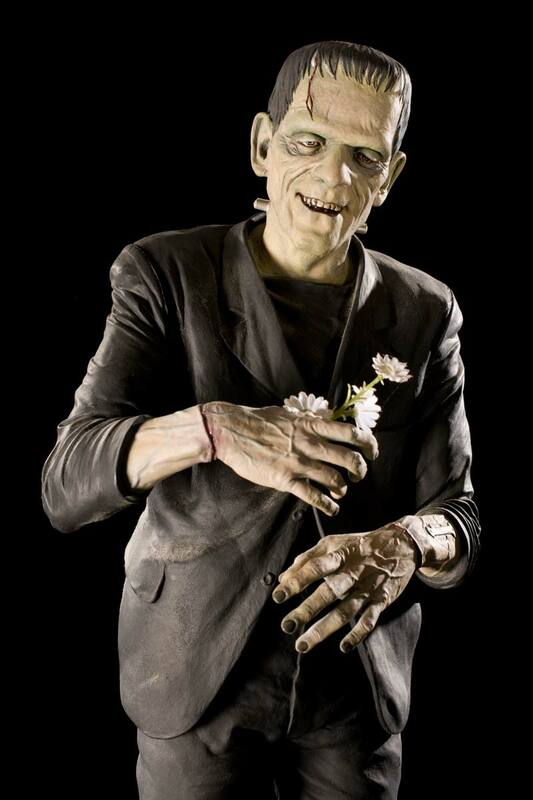 The make-up artist was Jack Pierce.